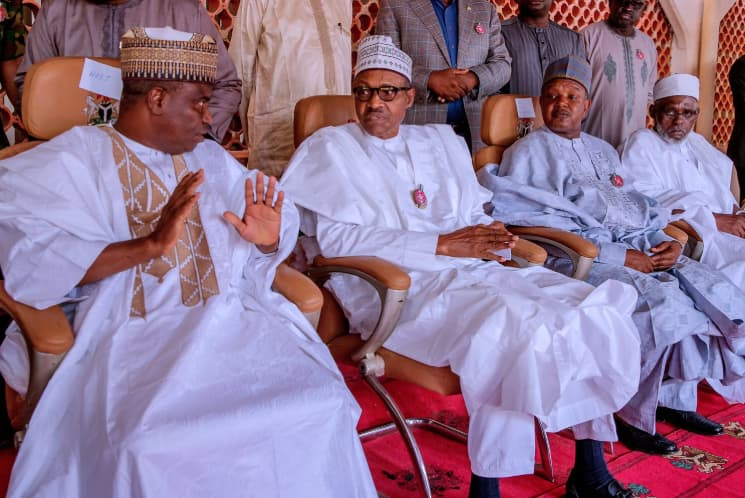 The presidential campaign council of the All Progressives Congress (APC) has warned the United States of America and other related nations from making further utterances that could have negative impacts on the conduct of the 2019 election in Nigeria. In a strong-worded statement by Festus Keyamo, its spokesperson, the campaign council reminded the United States and other such countries that they have their own ugly histories in elections. “It is unfortunate that most of these countries that sermonize about free and fair elections have ugly histories of denial of voting right to people because of their colour and are still facing many challenges with their electoral systems till date,” the statement said. We take the view that the constant statements by Ambassador Symington and the other diplomats are implicit attacks against the government of Nigeria. These statements imply the Nigerian government is inclined to rig the election in favour of President Muhammadu Buhari. This is unfair and unacceptable to us. President Muhammadu Buhari has never been accused of electoral malpractice all his life. However, in contrast, former Vice President, Alhaji publicly boasted a few months ago that he rigged the 2003 election in the Southwest States. Here, we have an open confession of blatant electoral malfeasance by the PDP candidate. But in all of these, there seem to be no concern by Ambassador Symington and other diplomats about this well-acknowledged proclivity of the main opposition. Nigerians will define Nigeria’s democracy. We shall hold fair and just elections, not because of scolding by diplomats, but because we have sufficient intelligence and morality to do what is right for ourselves. If Ambassador Symington has familiarized himself with Nigeria’s history from 1999 till date, he would have realized that those in the main opposition are being haunted by their past: they think President Buhari would behave exactly like they did all these years when they consistently rigged elections and denied Nigerians the right to choose their leaders.